You deserve to feel comfortable and safe in an environment free of judgment and boundaries..
“As a sexuality educator, dating and relationship coach, I welcome and encourage my clients in working together in a space that is founded on principles of compassion, empathy and deep understanding”. I’m passionate about singles and couples being able to experience joy and success in their relationships to reach their full potential. Achieving this goal is what makes our sessions successful! What differentiates our sessions from any other practice is that I truly am your ally; without judgment. A positive and fun learning experience for you is paramount. In contrast to a traditional therapist, there is no need for us to go deep diving into your past. What is most important to me when we’re working together is what can make you happier now, to ensure a more positive, fulfilling future. What makes you unique is something to be celebrated and diversity is welcomed and supported in our sessions. Yes, this also includes LGBITTQ individuals! My expertise can guide and support you through your journey, since it has for countless others. I’m confident we can resolve any issues or introduce positive new chapters in your life; together. Please contact me by using the form or scheduling a free 15-minute consultation to see how I may help you further. I am a board certified AASECT sexual educator and relationship coach with additional certification from the Institute for Sexuality and Enlightenment, a BA and B.Ed from the University of Ottawa, and 9 years of experience as a life coach. Most of all, I want to help you improve your relationships and lead a passionate life. I use the latest research and customize my programs to suit your unique needs and desires. There is no one size fits all solution! 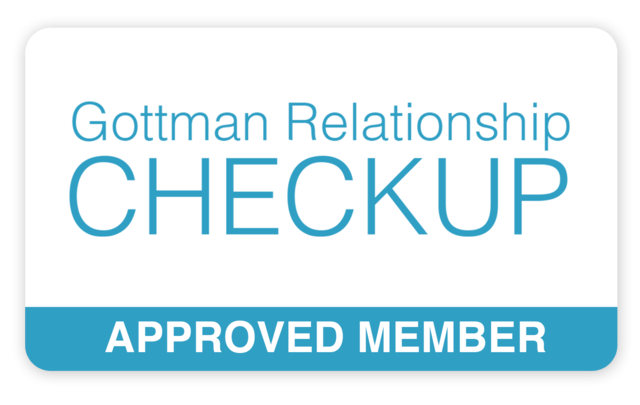 I am now an approved member of the Gottman relationship check-up. A revolutionary system that will transcend our sessions and enable us to conduct the fantastic Gottman Relationships Tests, constructed by the legendary Gottman himself. Enquire today! 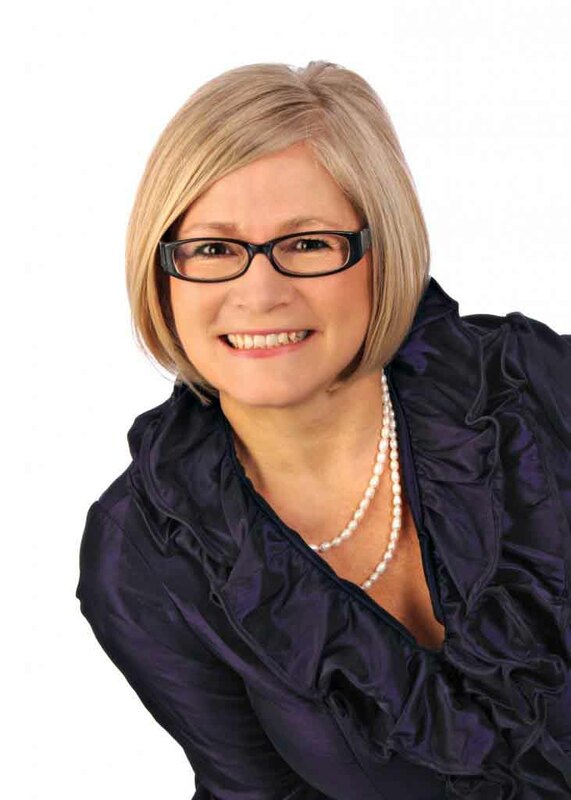 As your relationship coach, I offer sessions to help you navigate the world of relationships and intimacy out of my Ottawa, Ontario office via Skype and also in person. Together we will work to understand your unique strengths, history, and challenges. Additionally, we will develop personalized strategies and fun take-home activities. We will also help you to find and cultivate the seeds of passion you crave in your life. Similarly, for those of you who are single, we will prepare you to meet the partner of your dreams. Finally, our coaching sessions are respectful, safe, non-judgemental – and also… fully clothed! Ready To Book Session with MC? Reach out, and we can discuss taking the next steps towards transforming your intimate life and fueling your passion!